Andrews Organ Service is a family business, and has been servicing church and home organs and keyboards since 1987. We provide service for pipe and electronic instruments for churches, institutions and homes throughout New England, and eastern New York, including NYC and Long Island. We service ALL makes and models of electronic organs. 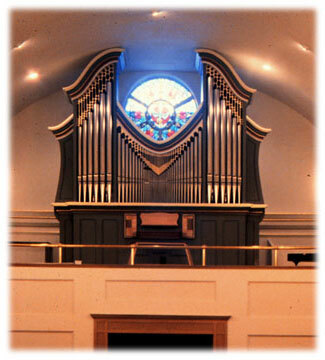 We are also factory trained & authorized Allen organ technicians.